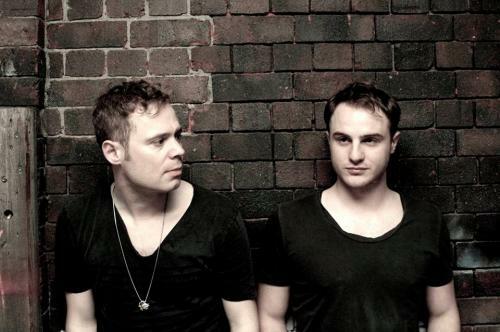 Waifs & Strays are two guys from Bristol making house music… without a prefix. Amos Nelson and Rich Beanland’s uncivil partnership of bass heritage and classic house schooling coasts from deep and disco-tinged to dark and driving, keeping the dancefloor moving, but always with an irrepressible four-four heartbeat. Since their inception, the duo’s idiosyncratic take on house has taken them across the globe showcasing their sleazy soulful sound, as epitomised by their catalog of releases on Leftroom, Hot Creations, Dirtybird, and of course Bristol’s incorrigible Futureboogie family. This making them key members of Bristols emergent new wave of house music producers, alongside the likes of Eats Everything and Julio Bashmore. Building from 2010′s Detroit and Ibiza slaying ‘Yeah, Yeah’, to ’I Saw Yo Girl’ - their latest in a string of Radio 1 Essential New Tunes, and remixing indie sensation Fenech-Soler and cult heroes Crazy P along the way – Waifs & Strays are constantly evolving. From their roots in the Bristol underground, and a original chance meeting in afterhours club, to their current global adventure; wherever they head next, there will be dancing.